At Hotel Monad, we understand best what you would want from a hotel. 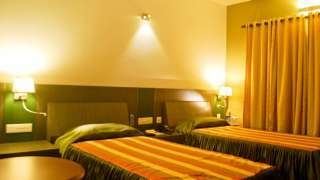 We listen to your comments and deliver the best of the services you expect. 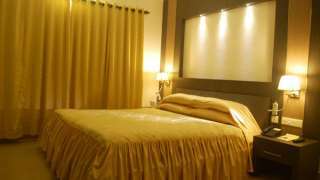 We at Hotel Monad, deliver our guests a superior level of service along with excellent facilities of both business class hotel and a resort. 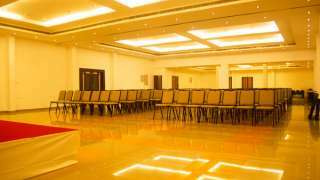 We listen to your comments and deliver the best of the services you expect. 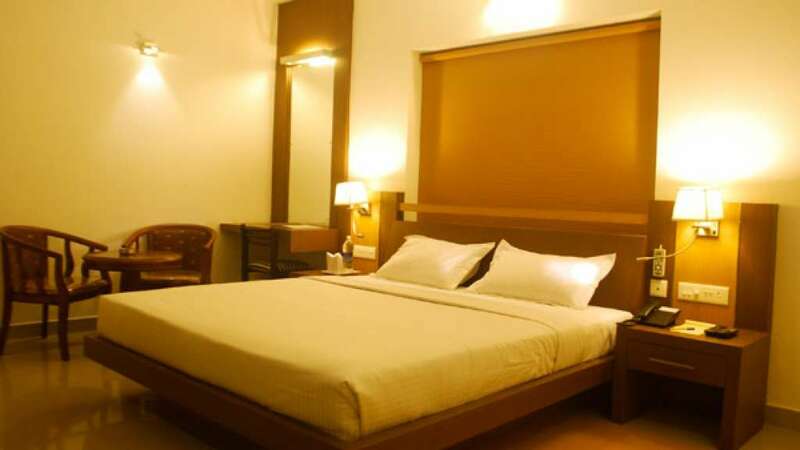 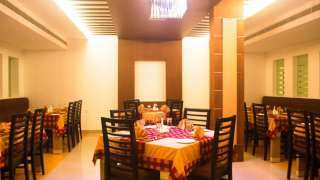 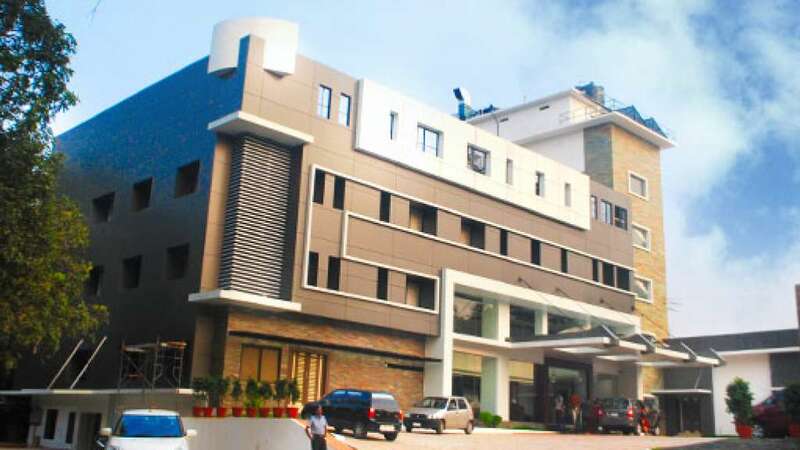 Hotel Monad is located on the Calicut – Wayanad road within the close proximity to IIM Kozhikode as well as NIT Calicut which makes us the most preferred and delicious choice for travelers and businessmen.